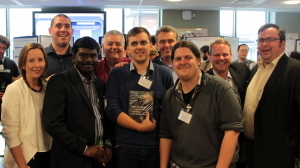 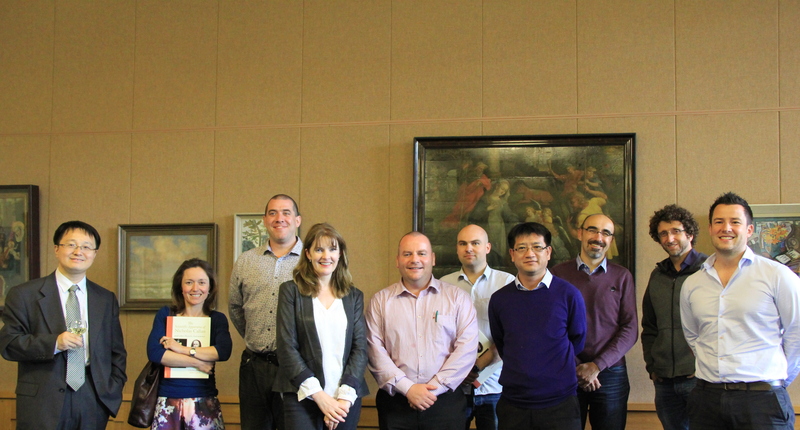 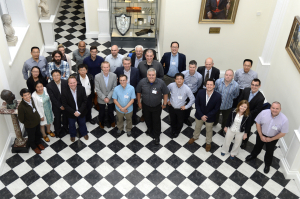 The CASE Symposium was held in Trinity College Dublin (TCD) and The Royal College of Surgeons in Ireland (RCSI) in Dublin, Ireland on the 9th and 10th of July 2015. 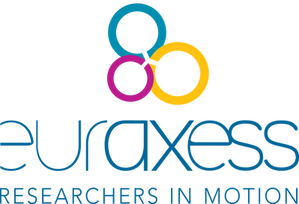 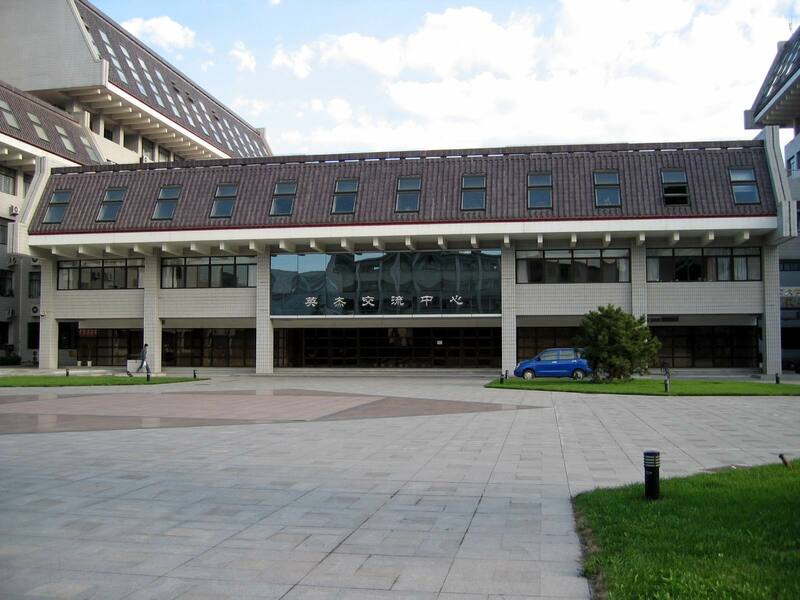 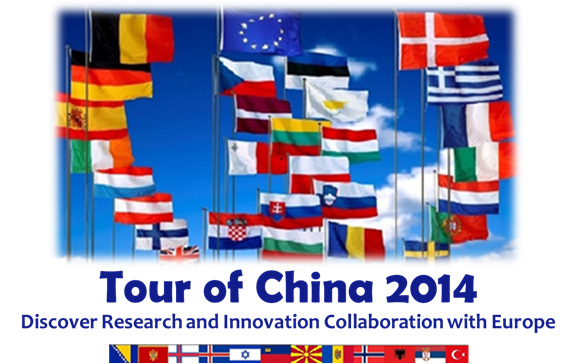 This symposium has been an important event in the scientific calendar and previous symposia have been held in: The University of Bath (UK, 2008); East China University of Science and Technology (China, 2009); The University of Birmingham (UK, 2011); Shanghai Institute of Organic Chemistry (SIOC) (China, 2012); University of Texas at Austin (USA, 2013) and Xiamen University (China, 2014). 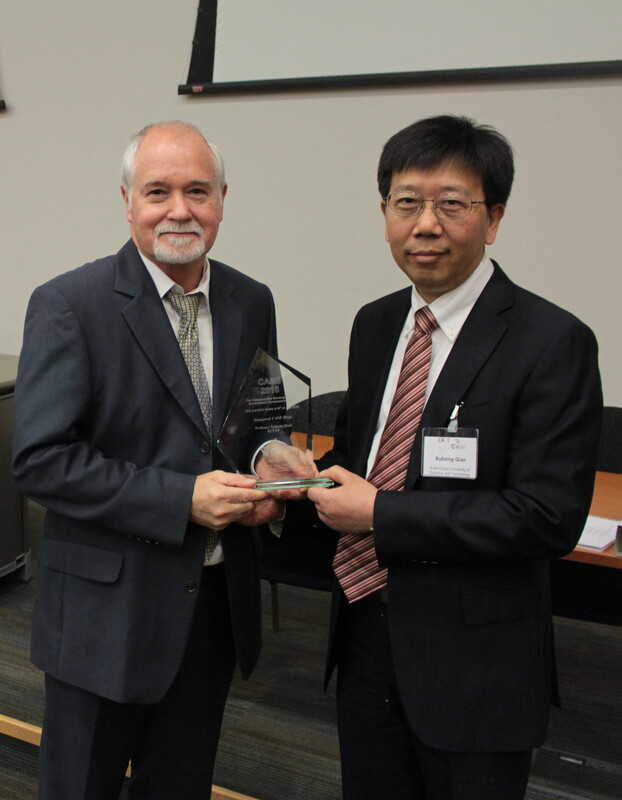 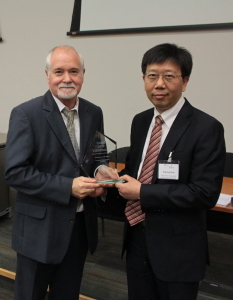 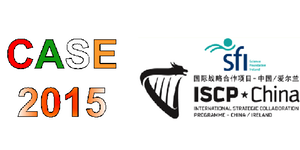 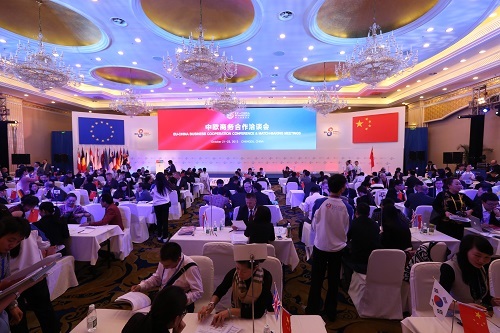 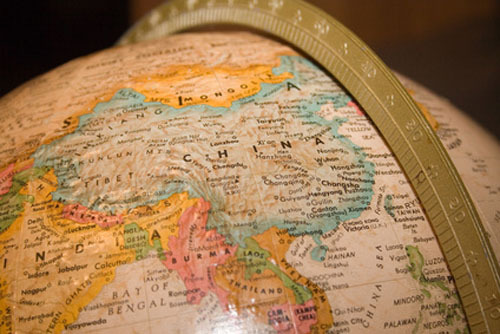 CASE 2015 is sponsored by ISCP-China, an International Strategic Collaboration Programme. 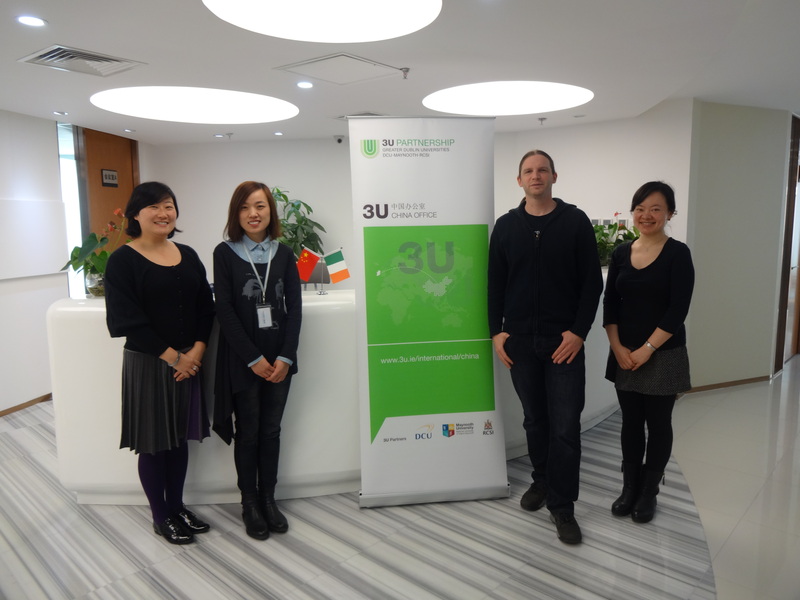 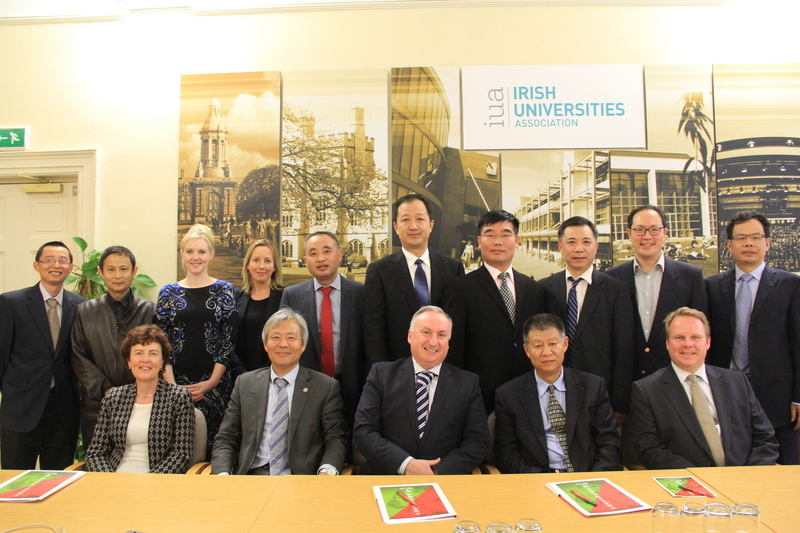 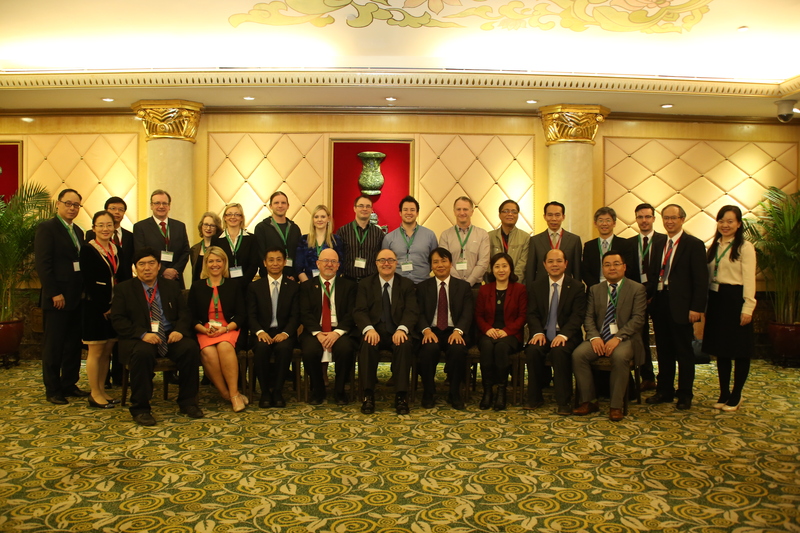 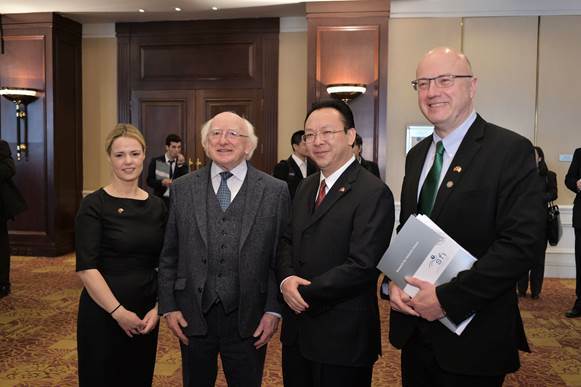 ISCP-China supports the development of new and existing joint research opportunities between Irish universities and partner organisations in China. 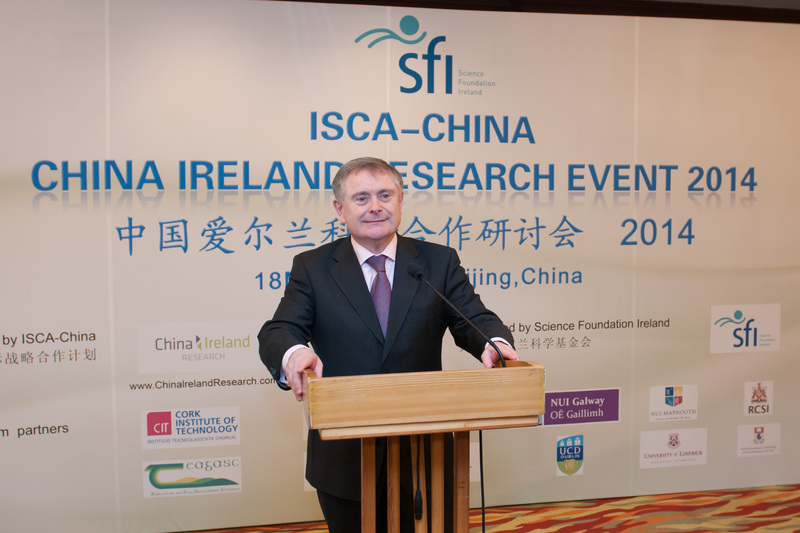 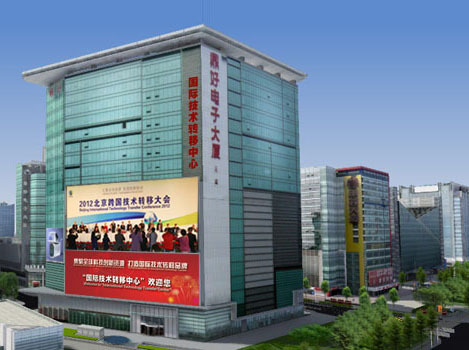 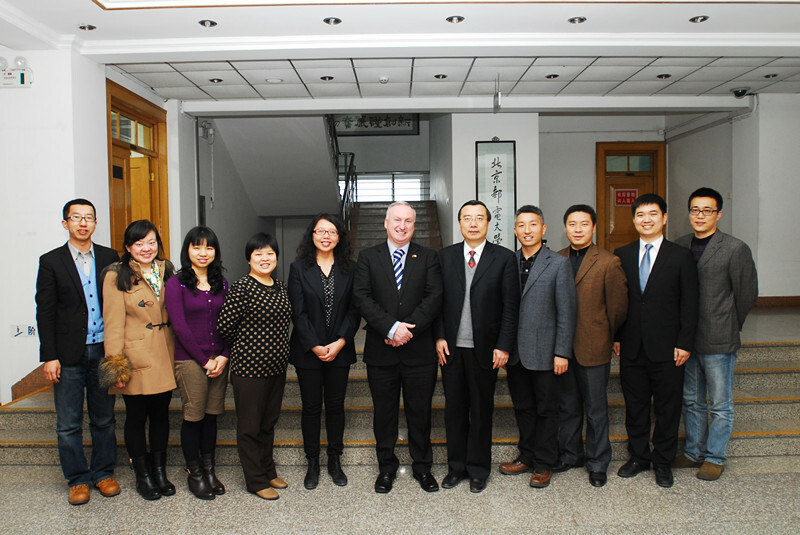 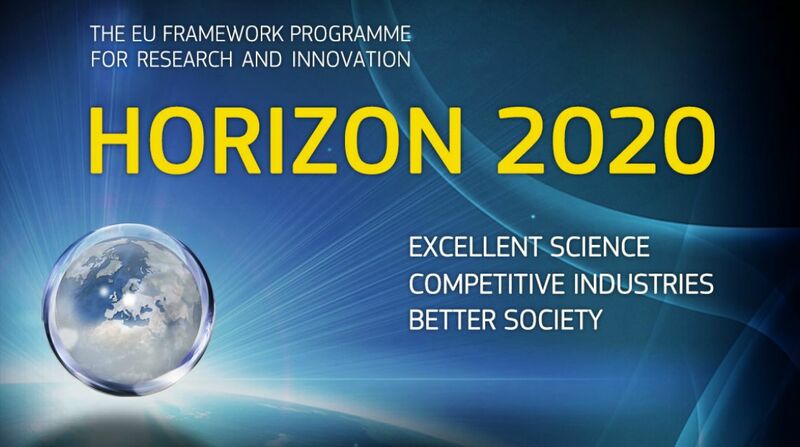 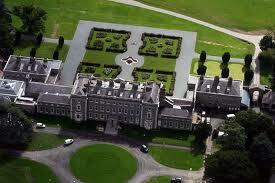 ISCP-China is funded through Science Foundation Ireland (SFI). 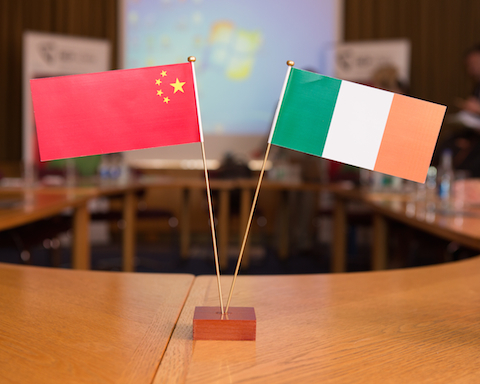 ISCP-China is a joint collaboration, led by Maynooth University with Dublin City University (DCU), the Dublin Institute of Technology (DIT), RCSI and TCD. 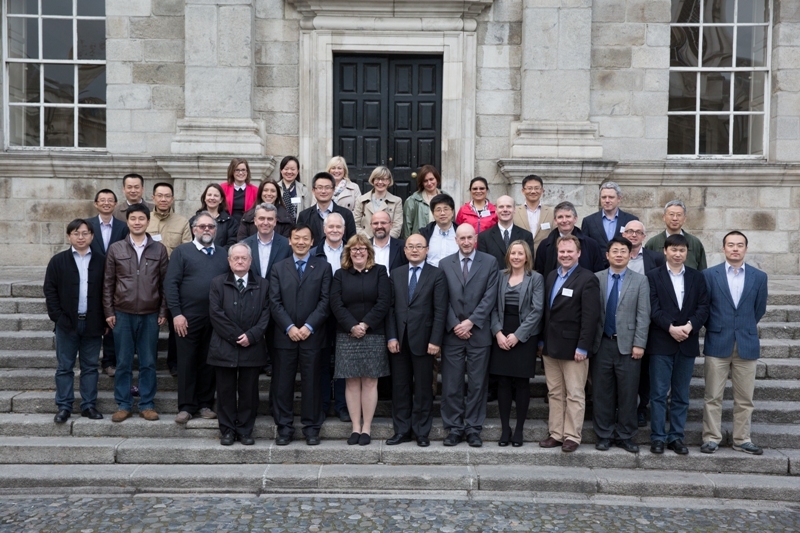 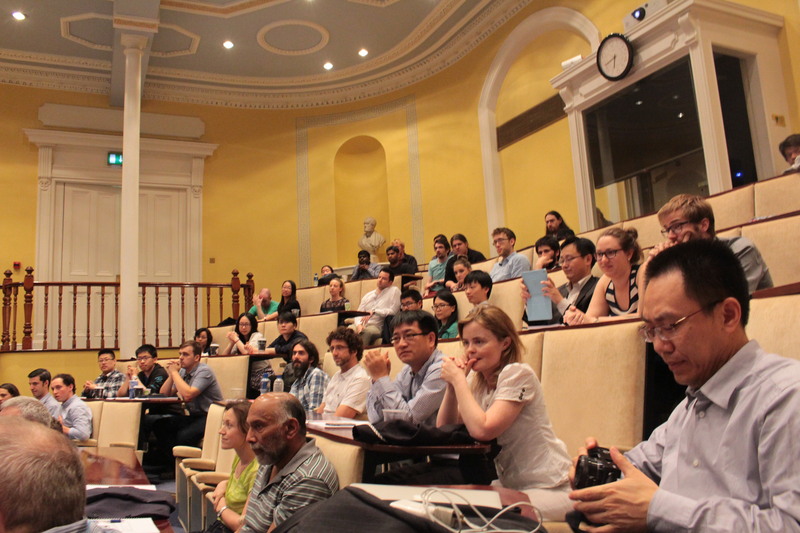 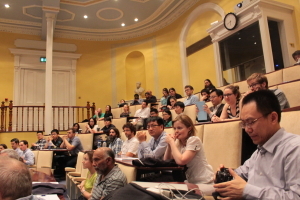 Previously, ISCP-China has organised several meetings including the highly successful 2014 Ireland-China Symposium on Nanotechnology, held in TCD on the 12-14 May 2014. 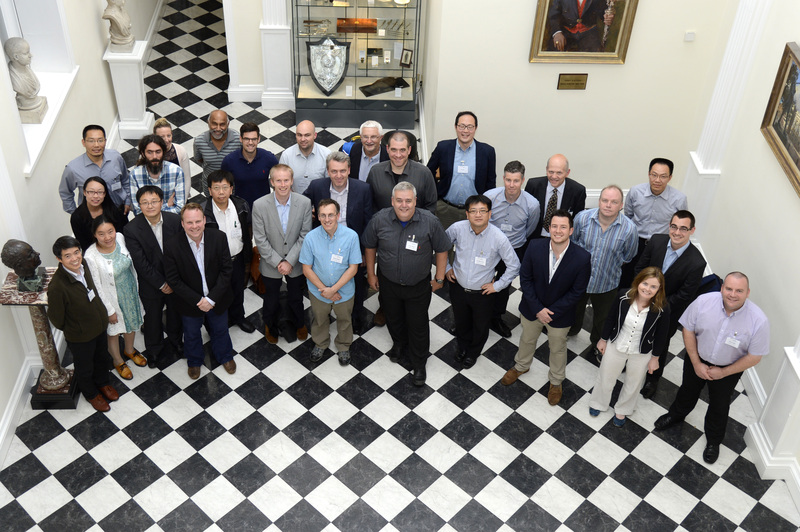 In addition, this CASE 2015 Symposium is supported by the RCSI and various local businesses.